There are myriad - yes, that's myriad - reasonably priced dash cams on the market. Here's one of them. 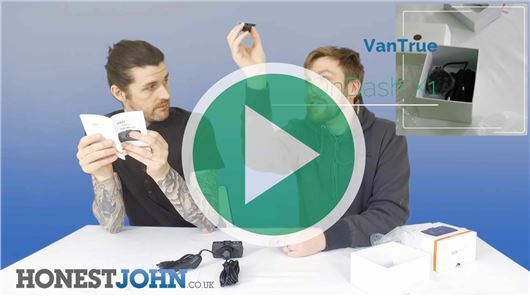 What separates the Vantrue OnDash X1 from the pack? Well, myriad things. We've gone through those things in this video. Myriad.